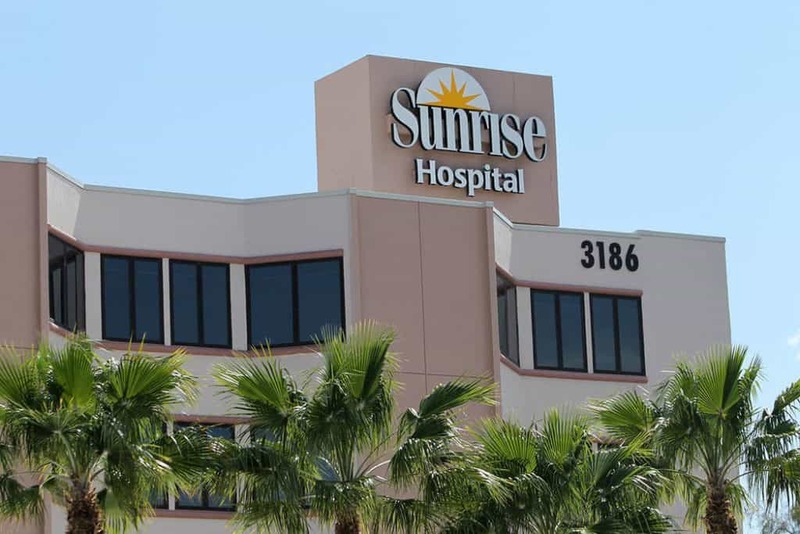 An interesting court case has come up in Las Vegas involving Sunrise Hospital and a nurse they fired after he tested positive for THC-COOH in a urine sample he provided. The lawsuit filed by the terminated nurse has some far reaching implications especially after the judge elected to deny the hospital lawyers’ motion to dismiss the case. There are two significant and controversial issues concerning Nevada employee rights in a state that has legalized cannabis. First, Nevada legalized medical marijuana in 2000 and recreational marijuana in 2017. 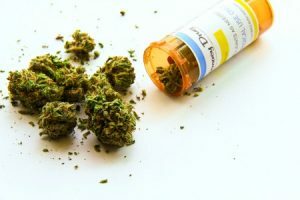 The terminated nurse is a legitimate medical marijuana card holder in Nevada, in fact he sought out medical marijuana after an incident at the hospital left him with a fractured vertebrae. Even without a medical marijuana card, since Nevada has elected to make the consumption of recreational cannabis available to adults, a business terminating an employee simply due to the fact that THC-COOH turned up in a urine sample may end up being unconstitutional. However, any employee working under the influence of an intoxicant provides grounds for an employer to terminate an employee regardless of whether the substance was legal to ingest. This leads to the second issue of significance. The second point of interest in this case is that Scott Nellis, the plaintiff, claims that he was not under the influence of marijuana while at work. 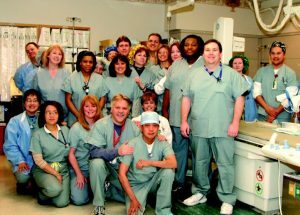 The hospital’s main defense is that they are trying to protect their patients by ensuring their employees are not impaired by the influence of any substance. Alcohol is metabolized by the body quickly and so may not turn up in many drug tests, but THC-COOH can linger in the body for well over a month. Even though an employee may have THC coming up in their urine test, that does not mean that the individual is experiencing the euphoric effects of cannabis at that moment. If Nellis wins the lawsuit, it could change how employers around Nevada, and possibly in any state that has legalized medical or recreational cannabis, go about monitoring employees. It will become an employee rights issue to be able to consume marijuana in their free time and also prevent employers from having anyway to definitively prove that an employee is high at work. Technology has not advanced enough yet to quickly and affordably determine whether a person is under the influence of marijuana through a simple urine test or breathalyzer. The case has the potential to go all the way to the Supreme Court. Nevada has been a controversial state for a long time with its relaxed laws relative to other states concerning industries such as gambling. It is suitable for such a controversial case to set its roots in Nevada.